Good Night friend steemit. How are you today? Hope you are fine. Tonight, I will give you the informtion about the flowers that was scared by mosquitoes. That is Geranium. 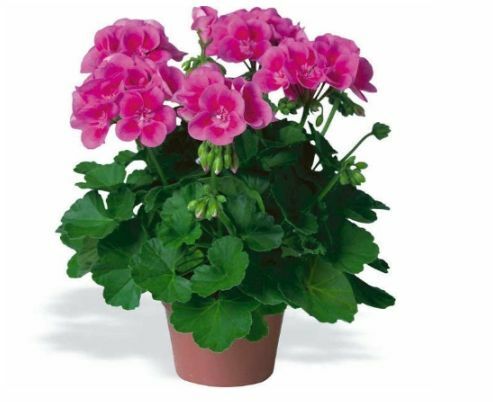 Geranium is one of from a group about 300 species of eternal plants or bush in Geraniaceae family. The colors of that flower is in white, pink, red and purple. But In my country usually found geranium in red or pink. The geranium has double flowers. Geranium flowers usually used to make the oil that was processed to be parfume, soap or ointment. 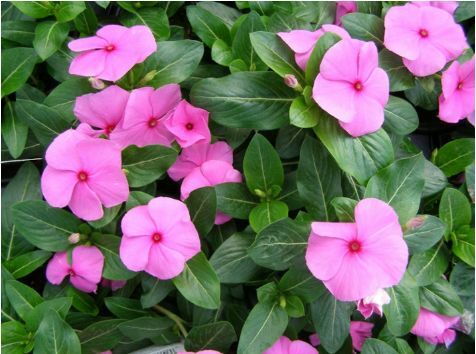 Besides being utilized to parfume, this flower is also used as room decorate and as mosquitoes repellent. Because the mosquitoes and other insect is not like the aroma of geranium. Now, the geranium was processed to be the lotion anti mosquito. 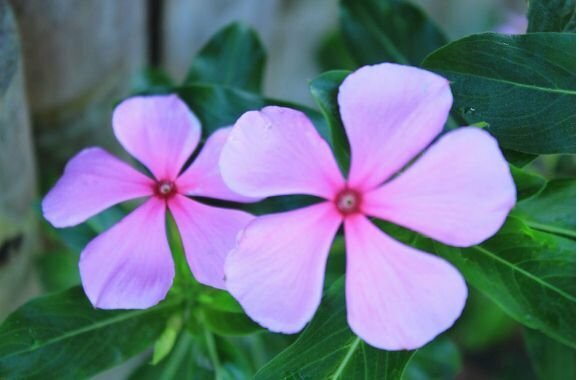 This is a evergreen flower and you can grow it for the full 365 days and can see these cute tiny flowers.